Partner with our experts to take your email program to the next level. from Expert Services clients compared to an industry average of 85%. on average after engaging with our Expert Services team. satisfaction score provided by Expert Services clients on average. Email is complicated – our experts are here to help. The key to a successful email program is email deliverability, and getting the right message to the right customer at the right time. However, 15% of opt-in emails never make it into the inbox globally, representing missed connections and lost revenue for legitimate senders trying to reach their customers. Expert Services can help you make it into the inbox and improve results. Our experts have active partnerships with the mailbox providers such as Gmail, Ymail!, and Microsoft, and have leadership roles in all the major compliance and delivery organizations such as M3AAWG, ESPC, DMA, and ESPC. We use our whitehat position in the industry to advocate for our customers, help them become better senders, and increase return on investment for their email programs. We offer a suite of reporting and consulting options to help you maximize the impact of your email program. 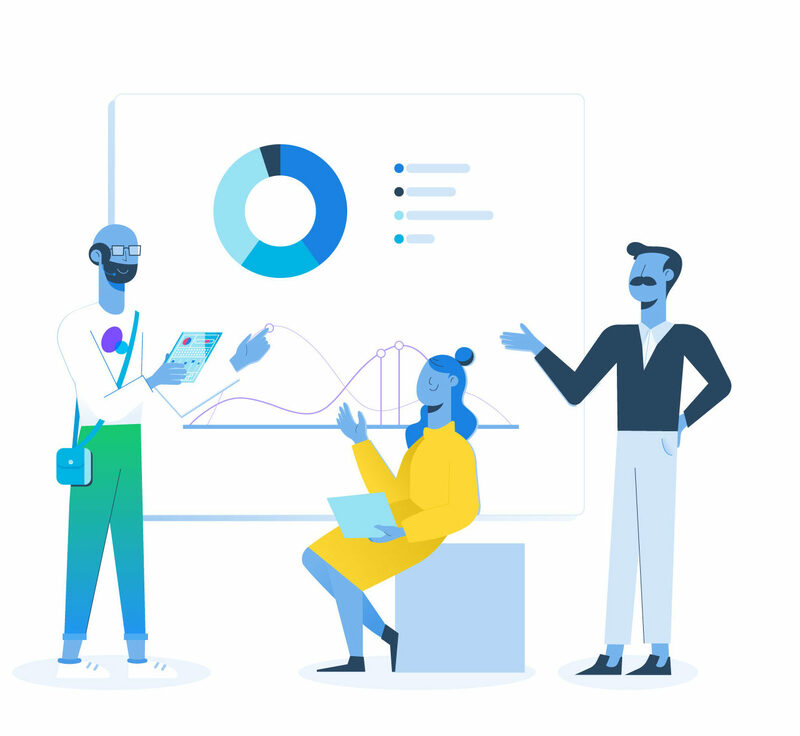 Whether you’re new to SendGrid and need a crash course in our platform or you’re a long-time customer looking to add an email expert as an extension of your team, we have options for customers of every size and budget. 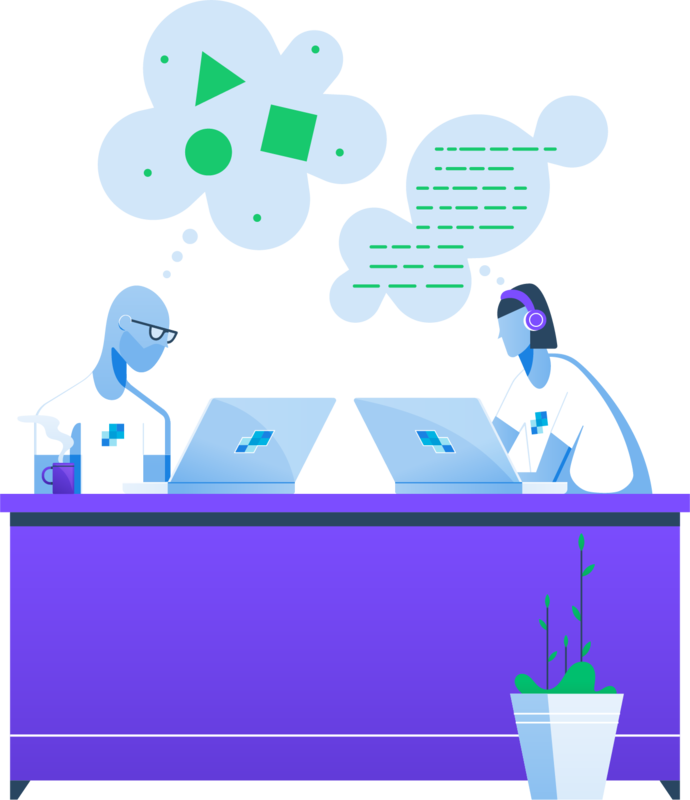 If you’re new to SendGrid’s platform, or want help optimizing your email setup and architecture, our implementation services are a fit for you. Become a power user of the SendGrid platform with Email Bootcamp. In a guided 2-hour session, our experts will walk you and other senders like you through email best practices so that you can start sending efficiently and effectively. You are new to SendGrid and/or new to email and need a crash course in SendGrid’s Email API and Marketing Campaigns products to start sending quickly. For senders seeking assistance with a more complex email set up, we might recommend a more advanced and personalized consultation. Access to a 2-hour in-depth product training facilitated by our implementation specialists. Access to the Email Bootcamp resource center with proprietary training resources to help you create your long-term sending strategy. Pricing: $300. If you have a SendGrid account, you can buy this service now through our UI. You want to avoid email deliverability pitfalls with your complex email setup. It’s far easier to set up your program correctly the first time than fix issues down the road. You’re facing tight deadlines or resources constraints with starting your email program. You need to quickly and effectively migrate from another email provider. Your business has evolved, and you need to spin up new mailstreams on your existing SendGrid account or optimize your current setup overall. Do you need expert help setting up your sending strategy for long-term success? We recommend Email Implementation & Strategy, our most advanced implementation package. Pricing: $4,500. If you have a SendGrid account, you can buy this service now through our UI. Start emailing sooner, improve your inbox delivery, and ensure long-term success with SendGrid’s Email Implementation & Strategy. During this engagement, you’ll work with our implementation specialists and email consultants to quickly and expertly integrate with SendGrid and develop a sending strategy so you’re set up for success now and as your email program grows. You want a fast and smooth implementation to set up your email program the first time, instead of fixing deliverability issues down the road. You also want to ensure your sending strategy is optimized so that you can be confident that you have the email program you need to reach your business goals. Everything in our Email Implementation package, plus an in-depth review of your current or planned sending strategy, content, contact segmentation, and list sunsetting strategy with customized recommendations for improvement and advanced best practices training. Contact sales to learn more about pricing. If you ran into an email issue and need an expert to review, analyze, diagnose, and make recommendations on how to repair your issue, try our deliverability engagements. Even if you have access to your email data, it can be difficult to know what actions you should take to resolve issues. Use Expert Analysis to get a health check for your email program by an email deliverability expert plus action steps for you to improve your email performance. You want to understand the state of your email program with an expert compiling your account data and interpreting your results. You want an expert to identify email issues that might be impacting your email program and educate you on how you can improve results. Do you have an email deliverability issue preventing you from getting the full value from your email program? We might recommend our Expert Consultation package for a longer engagement with our email experts. Kickoff call with your email consultant to review your sending practices and email goals. Advanced report giving you insight into the health and performance of your program. In-depth presentation from your consultant to review your results, surface potential issues, make recommendations for improvement, and answer questions. Action plan to help you implement changes, plus proprietary resources covering the latest email best practices and trends. Without a strong deliverability strategy, you may not have the chance to get into the inbox and engage with your customers. With an Expert Consultation, our experts will analyze your email program, surface potential issues, and provide detailed recommendations for resolving issues and improving results. 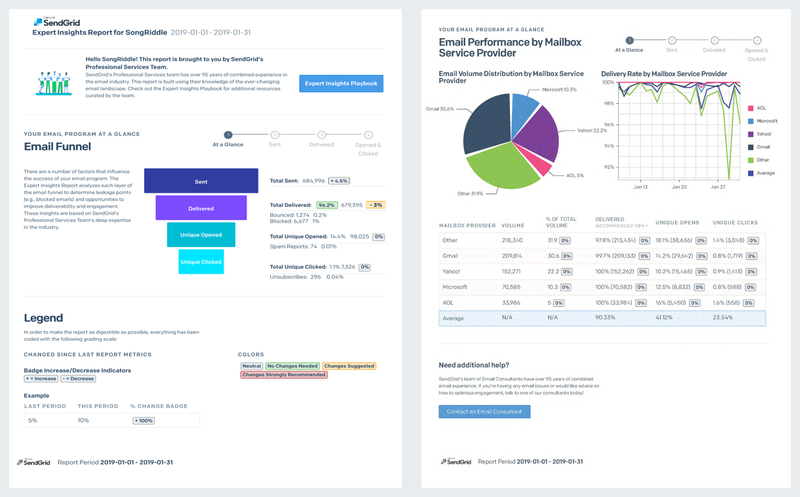 You want the full picture of what’s happening with the health and performance of your email program. You want an expert to help you identify the root cause of issues preventing you from maximizing email ROI, and help strategize how to repair those issues. You want to ensure your program is set up for deliverability success now and as you grow. You want to become an email insider to learn best practices from mailbox providers like Gmail and Microsoft. Are you ready to take your email program to the next level? Tune up and transform your email program with Expert Optimization and partner with our experts to ensure your account setup and sending strategy are driving optimal results for your business. You want to ensure your email program is built on a strong foundation as you grow. You want the full picture of what’s happening with your email program performance. You want expert help identifying and repairing issues preventing you from maximizing email ROI. You want to improve your email engagement and recipient engagement with an expert to help strategize and test strategies based on your unique needs. If you want an expert to help you find areas where you can improve your email program to maximize results, our ongoing packages offer in-depth analytics and close partnership with our experts. You need to make sure that your email performance stays on track and know when there’s an issue that warrants your attention. You need visibility into your email performance data, while cutting through the noise and focusing on what’s important to your deliverability. You’re facing time or resources constraints for compiling and analyzing your data yourself. Even if you have access to your data, you are unsure of what actions you should take to improve results based on your data alone. Pricing: $250 for Pro plans and $400 for Premier plans. If you have a SendGrid Pro account, you can buy this service now through our UI. Otherwise, talk to an expert to learn more. Email delivery is complicated. When you send valuable email, every email not delivered to the inbox could mean lost revenue and missed connections with customers. Understand how your program is performing month-over-month, discover your deliverability pitfalls, and get fast access to an expert when you run into an issue with Expert On Demand. You need visibility into the key factors that are important to your deliverability and performance but lack the time or resources to compile and analyze your data yourself. You want fast access to an expert to help you if you run into an issue. Everything from how mailbox providers like Gmail or Microsoft interact with your email to how your subscribers’ expectations of you are constantly evolving and your email program should evolve too. Get the most out of your email investment by adding our experts as an extension of your team. You want the full picture of what’s happening with your email program. You want expert help proactively monitoring, identifying, and repairing email issues preventing you from maximizing email ROI, plus fast support for technical issues. You want to become an email insider through our partnerships with email delivery communities and mailbox providers like Gmail and Yahoo. Driving an effective email program is no small feat. Add our experts to your team through SendGrid’s Enterprise Expert Partnership, a white glove service providing customers with our highest level of support and ongoing strategic guidance. To ensure your email program is built on a strong foundation as you grow. The full picture of what’s happening with your email program. Expert help proactively monitoring, identifying, and repairing email issues that are preventing you from maximizing email ROI, plus immediate support for technical issues. To improve your email engagement and recipient engagement with an expert to help strategize and test ideas based on your unique needs. To become an insider of the constantly changing email landscape through our partnerships with email delivery communities and mailbox providers like Gmail and Yahoo. We can help you improve your email deliverability. Learn how a 1% inbox delivery improvement can impact your bottom line. SendGrid’s proactive ongoing consulting helps us avoid potential reputation bottlenecks by troubleshooting and suggesting solutions before anything major happens. As a result, we’ve never had any major issues with our email deliverability. There’s simply no other solution like SendGrid. Without a strong list hygiene and deliverability strategy, you may not have the chance to get to the next step of the funnel with your customers. With a knowledgeable team focused on deliverability, SendGrid has helped us measure our campaigns, confirm areas of success, identify areas of improvement, and follow up on key action items thereafter. We calculated that if we even got only 1,000 more people to open every day because of our email consultation, it pays for itself and more. It’s a small expense for a potential huge return. Because of our engagement with SendGrid, we now have the knowledge and understanding to build out our current email infrastructure. We were blind beforehand.